0 Comments Published by Cedric Benetti on Thursday, October 18, 2007 at 10/18/2007 09:35:00 PM. 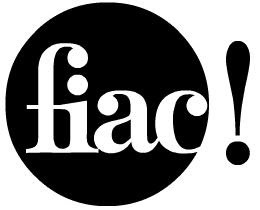 Tomorrow, I*ll be at the FIAC, the International Contemporary Arts Fair of Paris, held at the Cour Carrée of the Louvre, the Tuileries Gardens and the Grand Palais, from October 18th till 22d. So stay tuned for a big picture post soon! The BIGGEST FASHION MISTAKE EVER!